Why do we have ‪‎Easter Eggs‬? 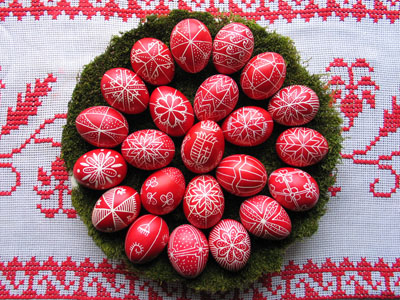 ‪‎Eggs‬ are often associated with ‪rebirth‬, thus the connection with ‪Easter‬. However, early ‪Christians‬ were forbidden to eat eggs during ‪Lent‬. When Christians were finally able to eat eggs, they became elevated to the status of a special treat. 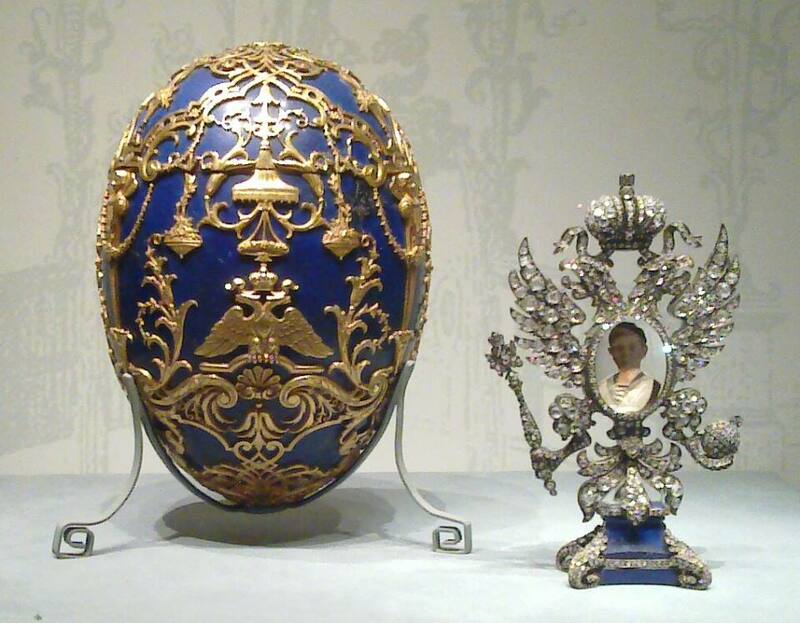 This led to the elaborate‪ decorations‬ we see in Eastern ‪Orthodox‬ Christian and ‪‎Fabergé‬ eggs.